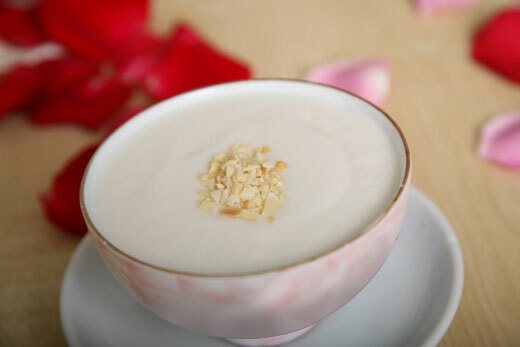 These tantalizing Asian treats are the perfect way to top off a delicious Asian dinner or satisfy your sweet tooth. 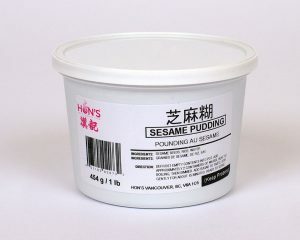 With soft desserts, puddings and sesame paste, there’s a flavour and texture for any craving. Freshly roasted sesame seeds are ground into a smooth pudding to make this classic dessert. 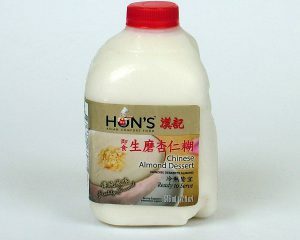 The tantalizing flavour of freshly ground Chinese almonds is blended into a smooth, creamy rice pudding. Freshly roasted North American walnuts make this smooth dessert an instant favourite. 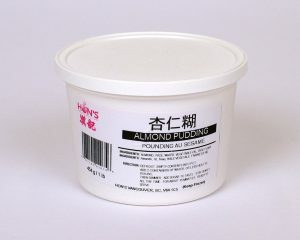 Pure and simple ingredients let you prepare an authentic sweet treat just to your taste. Just add water, simmer, and sweeten to taste Cooking directions: Defrost. Empty contents into pot. Add up to 2 containers of water. Heat to boil then simmer, stirring constantly, for about 15 minutes. Add sugar to taste. Serve. 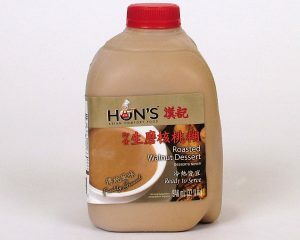 Pure and simple ingredients let you prepare an authentic sweet treat just to your taste. Simply add water, simmer, and sweeten. Cooking directions: Defrost. Empty contents into pot. Add up to 2 containers of water. Heat to boil then simmer, stirring constantly, for about 15 minutes. Add sugar to taste. Serve. 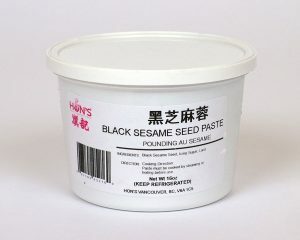 Loaded with nutty, toasty sesame seed flavour, this sweet paste is ready to be used in your delicious dessert recipes. 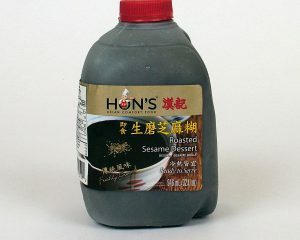 Cooking directions: Cook by steaming or boiling before using in your favourite recipe.